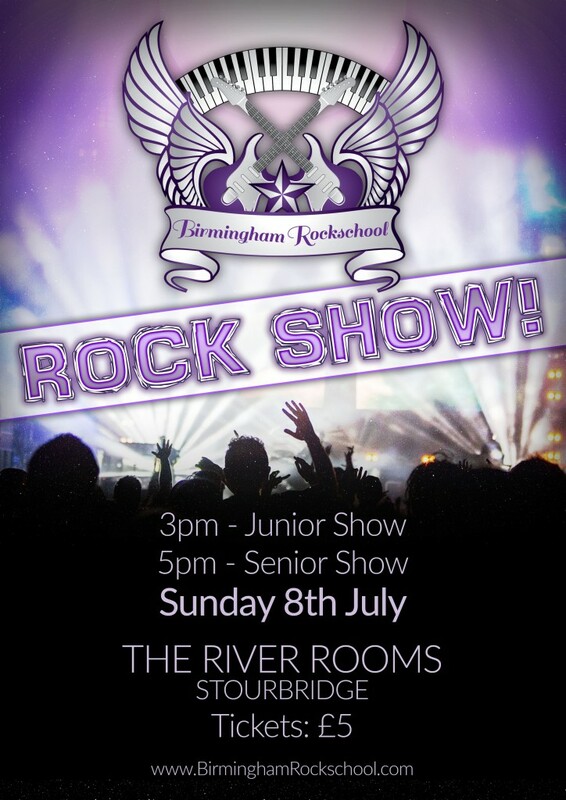 On Sunday 8th July 2018, students & tutors of Birmingham Rockschool and the Birmingham Rockschool Choir will be performing at our Summer Rock Show! Our Junior show will start at 3.00pm and our senior show at 5.30pm, and your ticket allows you to stay for both shows if you wish! 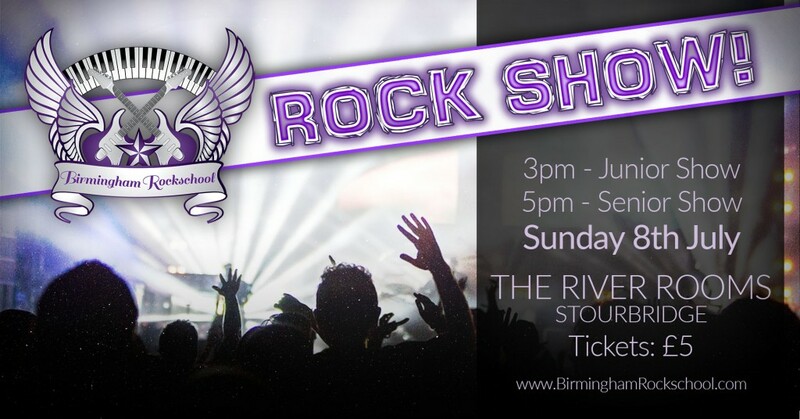 As always our Rockshows take place at the fantastic River Rooms venue in Stourbridge, which is around a 30 minute drive from our studio. Tickets cost £5 each, please note there are no advance tickets, you can only purchase them on the door. The venue has plenty of free parking and all ages are welcome so long as under 18’s are accompanied by an adult. Can’t wait to see all our fantastic students, tutors and choir rocking out on the huge stage again! 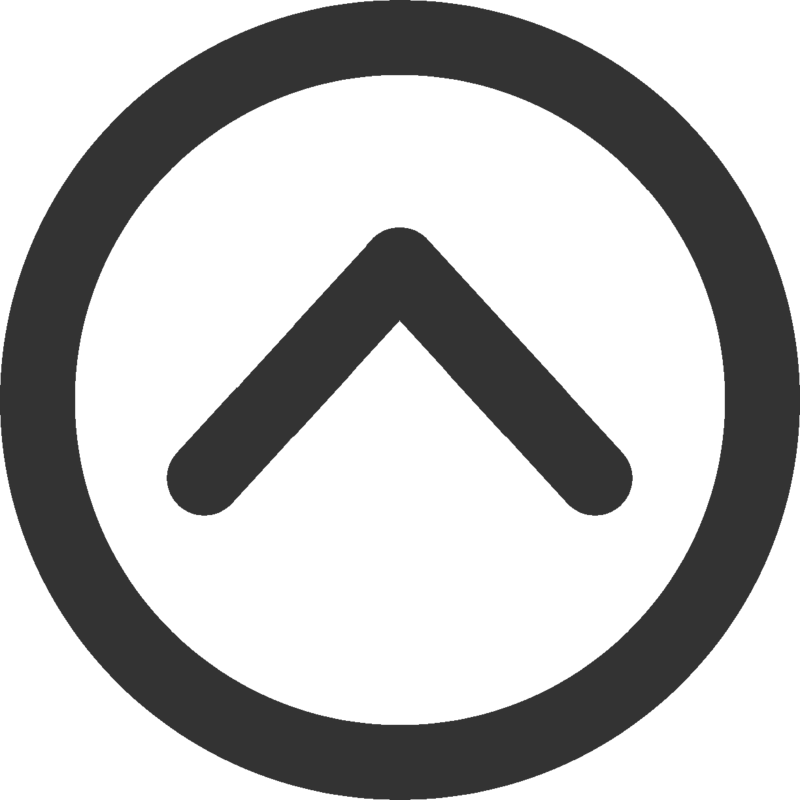 Click here to RSVP to the facebook event!